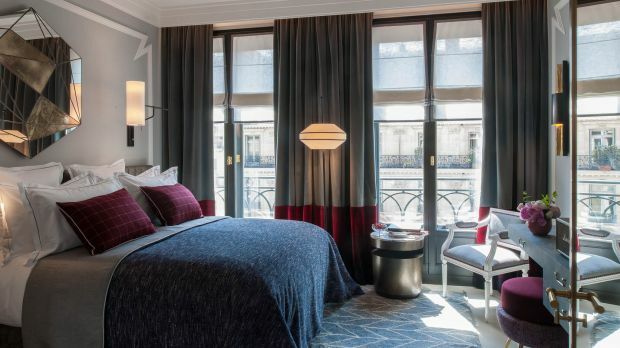 Located in the 1st Arrondissement, Nolinski Paris is close to The Louvre, Metro stations and convenient for both Paris airports. 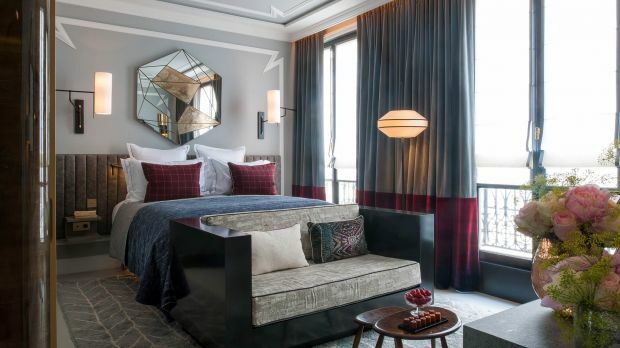 Encased behind layers of history and Haussmann-era elegance, Nolinski Paris is a recent entrant into The City of Light's burgeoning hotel scene. A minimalist Carrara marble reception provides the welcome, before guests retire to one of the 45 rooms and suites. 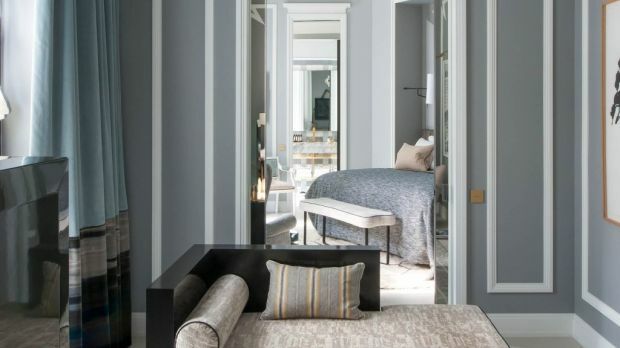 The interiors boast the distinctively eclectic refinement of decorator Jean Louis Deniot, with each bright, luminous space designed to feel like home. To ensure guests are well-connected, the hotel provides each room with a personal smartphone with unlimited 4G internet and international phone calls (US, Canada, and Europe) during your stay. Once settled in, why not indulge in a pampering treatment at Spa Nolinski? This intimate relaxation space uses products by La Colline across several treatment rooms, a sauna, hammam and indoor swimming pool. If that all sounds far too languid, there's also a gym, personal fitness trainer and fitness classes. 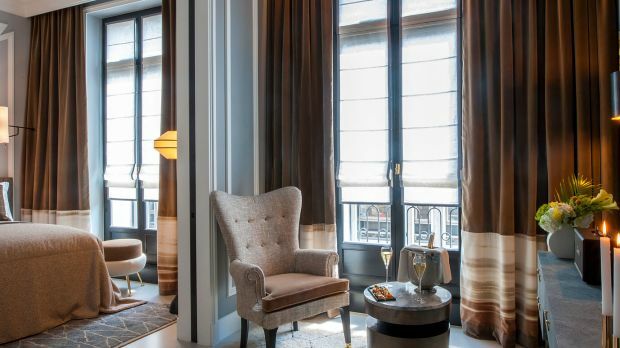 Send an availability request with your requested dates to the Nolinski Paris.